← we were made for each other…. This past weekend, I did the unthinkable…..I read a book!! 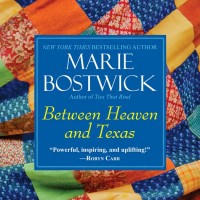 I kindled the new Marie Bostwick, onaccounta I’ve read everything else of hers. it was a delicious treat. A nice distraction from my worklife reading. I read and read and didn’t stop until it was done. 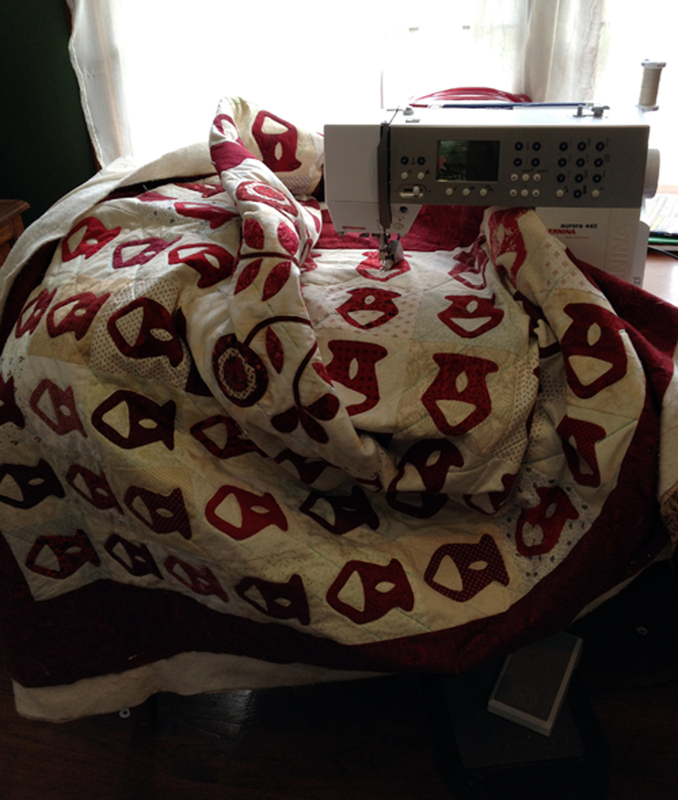 Um, Marie, I’m ready for the next one…..
And then I had to get back to real life and focus in on what needs to get done before the quilt show next month.